This will cover a little bit of marketing as well because marketing contains a large portion of communicating your product or service to your market. This will not be a course on individual “interpersonal” communication as much as it will be a broad view of business communication, however, there will be a few things that may enlighten one to improve interpersonal communications. Business communication - information sharing between people within and outside an organization that is performed for the commercial benefit of the organization. It can also be defined as relaying of information within a business by its people. organizational communication - the study of communication within organizations. The flow of communication could be either formal or informal. Formal Communication - refers to interchange of information officially. The flow of communication is controlled and is a deliberate effort. This makes it possible for the information to reach the desired place without any hindrance, at a little cost and in a proper way. Informal Communication - casual communication between coworkers in the workplace. It is unofficial in nature and is based in the informal, social relationships that are formed in a workplace outside of the normal hierarchy of business structure. Communication - he imparting or exchanging of information or news. Means of connection between people or places, in particular. immediate response and the communication is non-urgent or sensitive in nature. Pull Communication - Pull communication is a communication method that provides access to the information however the receiver must proactively retrieve the information. Pull communication should be used when the communication is informational only. If the recipients don’t read it, it will not affect the project. Interactive Communication - Interactive communication is the most efficient method of communication to ensure a common understanding as it is real time. Interactive communication should be used when an immediate response is required and when the communication is sensitive or likely to be misinterpreted. Translation / Decoding - analyze and interpret (a verbal or nonverbal communication or image). The process of translating words or text from one language into another. the process of moving something from one place to another. Noise / Static - irregular fluctuations that accompany a transmitted electrical signal but are not part of it and tend to obscure it. Field of Experience - the receiver's total life experiences. Contextual and textual elements are used by the advertiser to refer to a specific group of receivers' experiences. 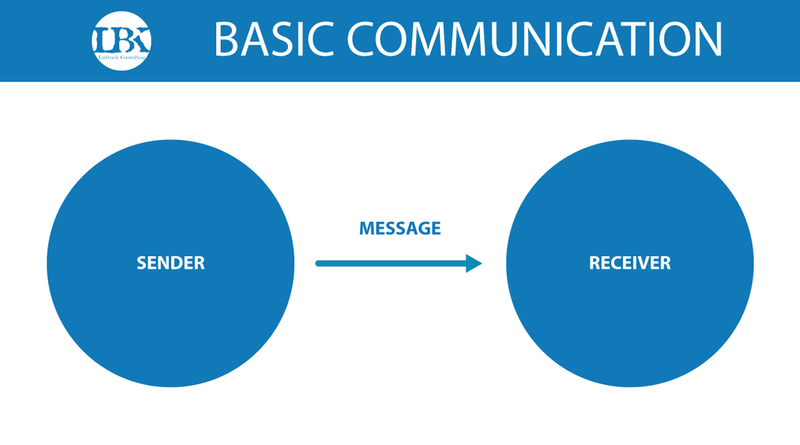 Basic communications Model - he process of sending and receiving messages or transferring information from one part (sender) to another (receiver). In 1960, David Berlo expanded the linear transmission model with the Sender-Message-Channel-Receiver(SMCR) Model of Communication. Active and Passive Marketing - Every promotion effort will cost your small business something, but active and passive marketing usually have different types of costs associated with them.Active marketing may require props that get you before customers, such as incentive gifts or the promise of a special discount through advertising. Ethnocentrism - the tendency for individuals to place their own group (ethnic, racial, or cultural) at the center of their observations of others and the world. People tend to give priority and value to their own beliefs, attitudes, and values, over and above those of other groups. It is the perception that one’s own group is better or more natural than the culture of others. Some people understand this as the basic communication model, although this is more academic and occurs extremely rarely in nature. 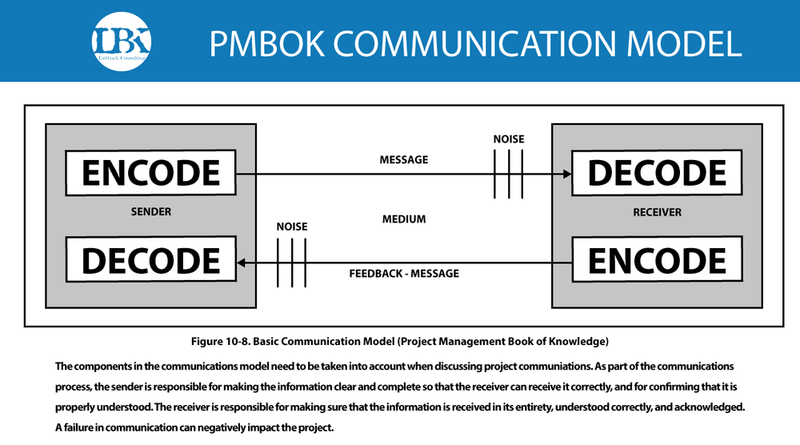 PMBOK version of the communication model. 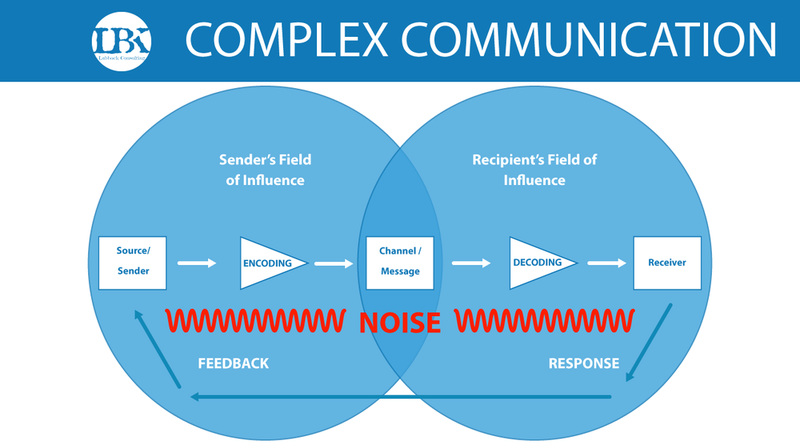 The communication model from the project management book of knowledge shows a very similar encode and decode method with noise, however it does not highlight the field of influences of the sender and recipient. Communication between you and your workforce (and vice versa) are called internal communications. These communications dictate the fluidity of your operations, can affect your time spent completing tasks or processes, and can even determine if tasks are completed for clients. Internal communications can be written, verbal, understood, body language, be given by visual cues, or even touch in some cases. Internal communication in a high performance team realizes communication personalities. What does one person perceive from that. Think of the word Stroke. What definition did you associate with that word? If you’re a golfer, you may have associated it with how many times one must hit the ball to get it in the hole. Maybe you’re thinking medically, as in damage to the brain from interruption of its blood supply. How about a painter, or an engine mechanic? A high performance team knows each-other and the backgrounds of the team to understand how words, visuals, or attitudes would, could, or should be perceived. There are daily communications, trying to get a certain acute message across, and then there are standing messages, like company protocol, standard operating procedures, and the mission, vision, and company values. Although the mission, vision, and values can be used as an external communication, it only really works if the workforce believes it, and thus it must be effectively communicated. Effective communication is the grease that keeps the wheels turning in operations, but it also affects morale. Workers that are left out of the loop or not communicated to effectively and then “blamed” for failing at a task are likely to have poor morale. A primary purpose in learning about effectively communicating is to increase productivity in the workforce, morale is a highly effective force multiplier in the realm of productivity. Happy workers, make happy customers. Who are the great communicators on your team? Why are they great? What can you do to facilitate better communication skills? The second type of communication we want to focus on is the External Communication, meaning everything OUTSIDE of your company. This is aimed at all stakeholders of your company. A stakeholder could be a client, investor, activist, community, or anything outside that could have an affect on your operations. There have been several companies that have utilized “sweat-shops” to make their products. They communicated, in effect, to the public that child labor or underpaid labor was ok because it was in the interest of profit margins. This is a negative external communication. Small businesses often communicate that they are small and unable to handle the “load” of a large contract by having poorly designed or portrayed branding. This would be executed by having the 4x8 plywood hand painted sign versus a professionally done sign. Moving buildings/offices (rented/leased spaces) frequently but not really increasing in company size. What are the subliminal signals your business is sending to the public? What do you want your external communications to say? Individual client communication is even more important than overall messaging. The old statistics are out there that it’s less expensive to retain a current client than to acquire a new client. Going back to how each person communicates or how they receive communication, each client has a certain way of communication and needs of communication. I’ve had a client that basically wanted a dedicated representative that would touch base every 10 minutes or so during ongoing repair or maintenance activities on her equipment. Although she was a little over the top, we had customer service and sales representatives for this task. She didn’t want them, she wanted the service supervisor to directly give her updates on the job. Who’s responsible for sending communications to the client? Well, whomever she chooses. Of course, i’ve also had clients that could see by the invoice that the job was completed and were so busy that communicating anything extra from that would be irritating. Customer service is in play as always. what do they require from you? What can you give? Can you improve your communications processes in order to get your message across more clearly and more effectively? What are you communicating to your current client? Are you effectively communicating or facilitating communication from them? How are your client’s giving you feedback or communicating back with your company? Do you have avenues open for feedback? Let’s talk about mediums. Managing a team, division, or a whole company, there should be a protocol for different mediums and types of communication. For instance, if lots of complex information is given via the telephone for someone to write down may be the best way for an audible learner with a great memory, but it’s not the case for most personalities. For highly complex communications, email or even text where it can be referred to in the future for verification works most effectively. What mediums do you use for your communications? Pushing information versus pulling information. In push communication (think mass email) in all cases if there is an unintended recipient there will be an action taken after the recipient receives the communication. The unintended recipient must read the communication ad then take time to generate a response. Think of receiving 200 emails per day that don’t pertain to you, you still look at them and delete them or “mark them as read”. It detracts from effective communication from another source, or productivity from another task or process. Although pushing information directly to an intended recipient is effective, when dealing with teams having a pull system is also effective. Placing information into a “bin” or “project folder” type medium for the intended recipients to view, pull, or take, is extremely effective. Think Photo Album printed for everyone in the world, versus a social media account. You are effectively posting once and people can view as many times as they need. They are also able to avoid the information if it doesn’t pertain to them, requiring no action be taken at all. Think of this as posting a safety sign on a wall for everyone walking through a particular area of a warehouse, versus having a sign out in the front of your building. Only those walking through the warehouse need the warning to put on their safety glasses, the people driving past your business don’t need to know about the safety hazards they’ll never encounter. They don’t need to take any action. This is also the difference between active and passive marketing. Even when clients aren’t looking for your products or services, they may be seeing your message and having to take [mental] action to decide to pay attention or not. It’s almost the opposite of what you want in direct communication when using passive marketing. Utilizing cloud based team collaboration can also be used for your clients in a project management sense. Direct communication should be used to keep clients up to date, but you can also post things for them to “pull” from. This is the case for package tracking with USPS, UPS, FEDEX and DHL (Among others). You have the opportunity to type a number in on the website and PULL information, or you can opt to receive text or email to be pushed the information as soon as possible. How could you apply this method to your products or services? As a project manager, I used a software that we could post information to projects. The client could also post information to the project without seeing everyone else’s projects, they could also receive alerts for certain tasks when started, complete, or delayed. They were able to communicate based on the medium being the project forum. Is there a way that your clients could seek out information for themselves based upon their need? How could you adjust pushing and pulling information to and from your team to be more productive? How are you pushing or creating a pull environment for your clients? Quality of Business - Longevity, Branding, Referrals and References. What type of business do you have, what is the branding that you’re sending out. How do you send out the message of Quality? Let’s work backwards here, looking at results versus what you’re doing. What are the desired results? Are you meeting those desires? Yes? Then no need to look at your communications. No? Then let’s look at communications. What are you currently doing in that process? 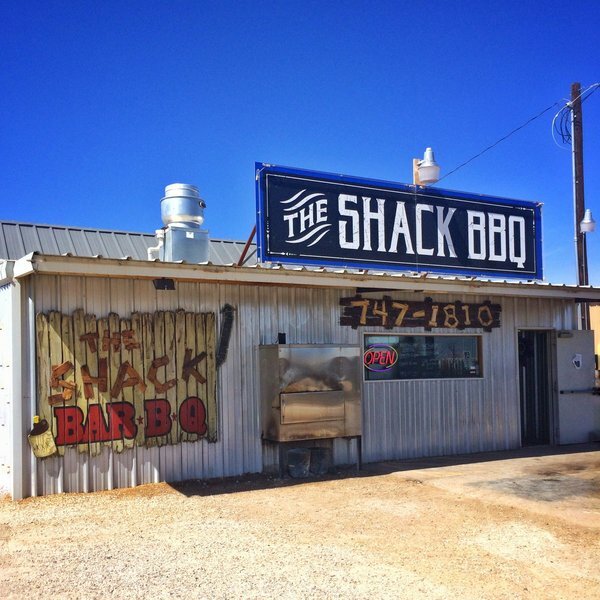 Using Lubbock Consulting as an example. Lubbock Consulting wasn’t making as many sales in Lubbock as I wanted. Period. When communicating some of my personal skills and certifications I was using terms that some people didn’t have a personal history of understanding with. Saying “Lean Six Sigma Black Belt” was a very contentious communication issue with my business. Lean Six Sigma is a term I have known in the industries I have worked in for over a decade, my prospective market was not in tune with that term. What they did “understand” was “Black Belt” and I would often be asked if I was going to do “Karate”. This is a classic example of the Sender’s Field of Experience, having used this term for a long time over several industries, clashing with the Receiver’s Field of Experience. The decoding simply could not be completed in a reasonable time-frame. So the adjustment for me was to start saying “efficiency expert” and other commonly used terms like “operational excellence”. Although Operational Excellence is a specific field of it’s own, it truly is what I do. and most people understand both Operations, and Excellence. Communicating what you do effectively could be the deciding factor between a sale and a missed opportunity. Understanding how commuications start, how they are skewed or distorted, and the methods and mediums of communication is the beginning of improving communication. Taking an internal communication audit can identify several kinks in the system you are currently using. Remedy the broken parts of your system by tweaking policy and procedure into a replication of your ideal communication. Be flexible with any new communication system you put in place. Understanding how people communicate will help you hone in on the best methodology.